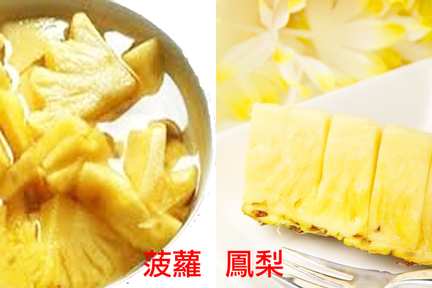 Pineapple is a popular tropical plant with an edible multiple fruit consisting of coalesced berries. 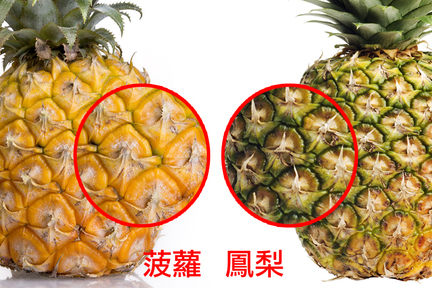 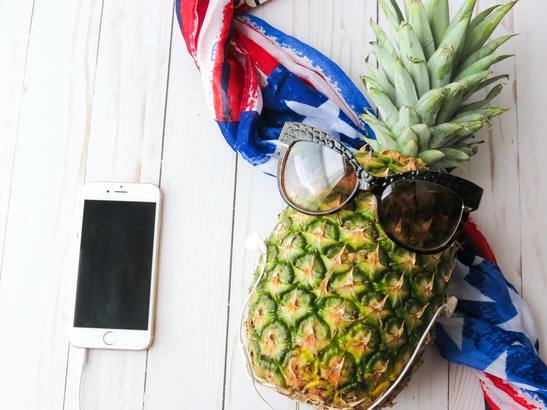 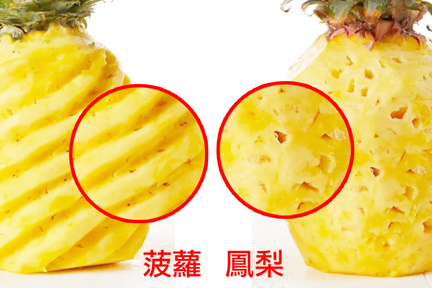 If you look at them closely, you can actually discover some differences in store-sold pineapples, especially between those come from China and Taiwan. 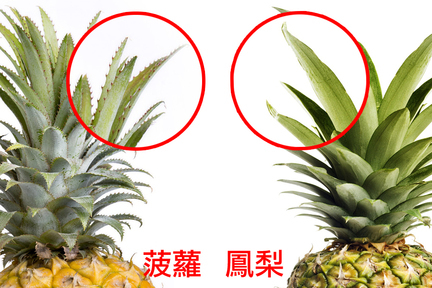 Although they belong to different species, they are delicious just the same!